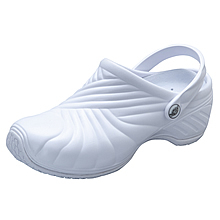 No need for a minor wound covering, stop the bleeding now! Espree had created a unique new formula that provides an invisible sealing bandage. 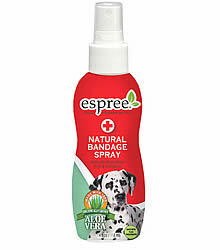 Espree's Natural Bandage stops bleeding quickly on minor cuts and nail clippings. The natural herb Arnica provides pain relief and healing qualities for a quick recovery. Horsetail is a natural styptic promoting coagulation and healing. External Use Only.